Matt and Jessica have been running together since 2001, after Matt persuaded Jessica to start exercising again. They left La Crosse, WI in 2002 to move to Sacramento, where their Fleet Feet journey began. Matt's sister was a customer of Fleet Feet Sacramento, and suggested Jessica go there to be fit, but she left there with a job. After working at Fleet Feet Sacramento for two years, Jessica and Matt headed back to Wisconsin to pursue their dream of opening a Fleet Feet store. They both enjoyed running, but what they enjoyed most was hearing other people's stories and how they began their active lifestyle, so opening a Fleet Feet just seemed to be the right FIT. They are proud of opening Fleet Feet Sports in Sun Prairie in September 2014! Since 2002, Matt has completed two Ironman races, five marathons, a lot of half marathons and other road amd trail events. Jessica has run over 40 marathons, but also dabbles in shorter distance races and sprint triathlons. She also enjoys volunteering and cheering on others while they race! 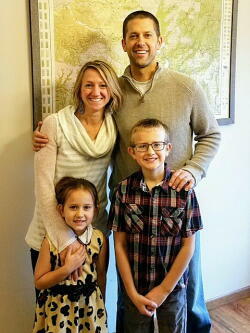 When they are not working or racing, they are hanging out with their two children, Cooper and Maleena. Even Cooper and Maleena have completed triathlons! Our mission is to empower anyone who runs or walks through social experiences and personalized solutions. We are about living an active, healthy lifestyle and we are passionate about our business, our community, and our sport. Our goal is to be the center of the running community in the Madison and Sun Prairie areas. With our staff, we strive to provide the highest quality customer service, the best products, and expert knowledge to our customers. This provides a means to enhance the exercise experience of all of our customers from the entry-level fitness walker to the elite endurance athlete. We love getting feedback on your experiences with us. Your referrals to your friends and family are greatly appreciated. 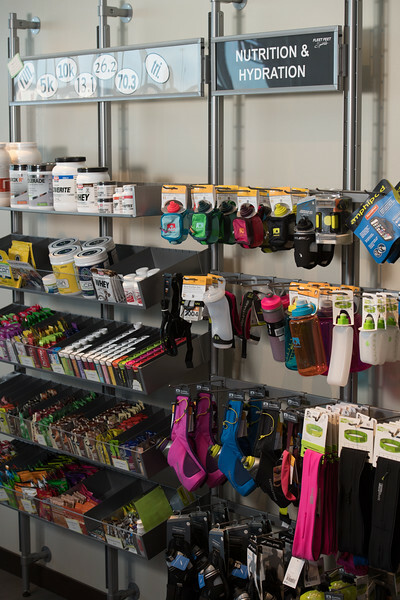 We are constantly striving to make Fleet Feet Madison & Sun Prairie the best active stores in the Madison area! Here is some feedback from our customers.